Digital music platforms across the continent and Senegalese Hip-Hop focus. Category: Pass Radio | Tags: PASS London | Bookmark: permalink. 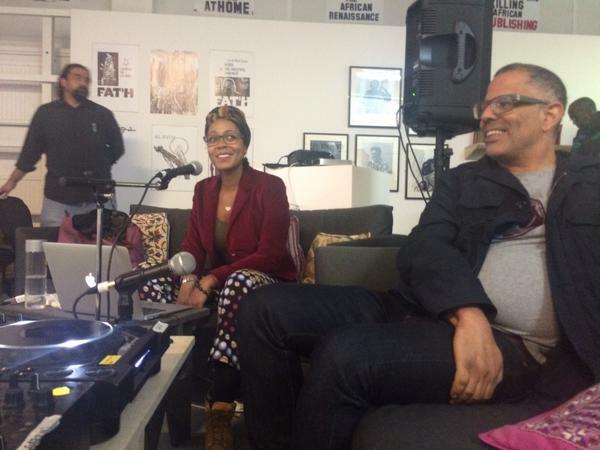 Founded by Chimurenga in 2008, the Pan African Space Station (PASS) is a periodic, pop-up live radio studio; a performance and exhibition space; a research platform and living archive, as well as an ongoing, internet based radio station. Copyright of all material broadcast and published is held by PASS and the individual artists and authors. "Who no know go know"